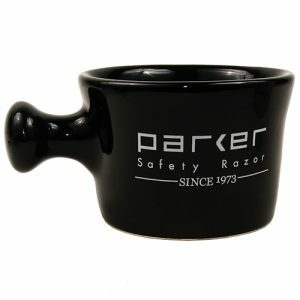 Parker Safety Razor’s handcrafted genuine ox horn bowl is designed to fit perfectly into the palm of your hand so lathering while you shave is a breeze. 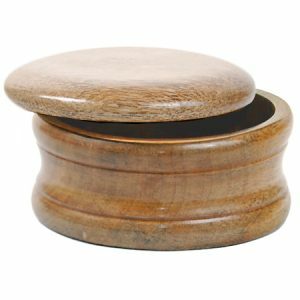 Parker Safety Razor’s handcrafted genuine ox horn palm bowl is designed to fit perfectly into the palm of your hand to make lathering while you shave a breeze. 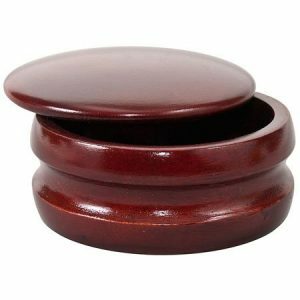 This polished bowl is the perfect size for mixing your shaving cream or soap with a quality shave brush. 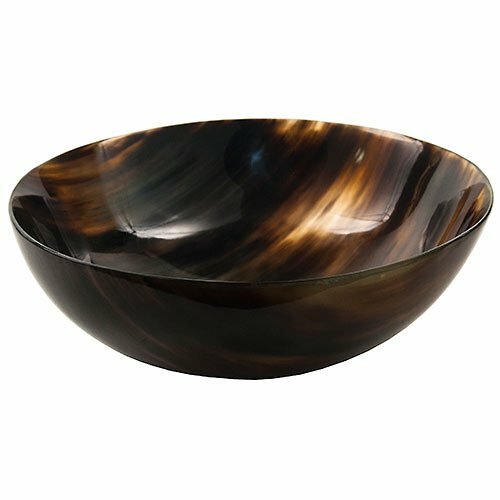 Each bowl has a beautiful uniqueness due to its natural variations in color, therefore individual bowls may show differences to the ones pictured. 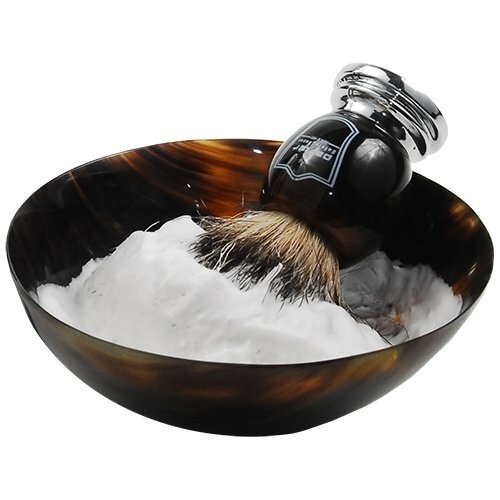 Add some luxury to your everyday shave experience!